Simple question on SUSE Linux Enterprise Server 11 SP1 (simple for someone who's not a total ignorant on the topic like me I am guessing): how do I check from root if a given package is already ins...... Filed under General Linux, SUSE Tips & Tricks, terminal When you start up Linux on your box, generally you are taken to a graphical login screen (unless, of course, you have configured things differently). 29/07/2009 · As per subject, I'm running openSuSE 11.1 and as far as I was aware installed the 64 bit verion, I'm running it on an HP Compaq Centrino due number. In an effort to save on licensing costs I have just completed the migration from SLES to OpenSUSE. I have to say it was a little unnerving to step away from an enterprise class distribution. 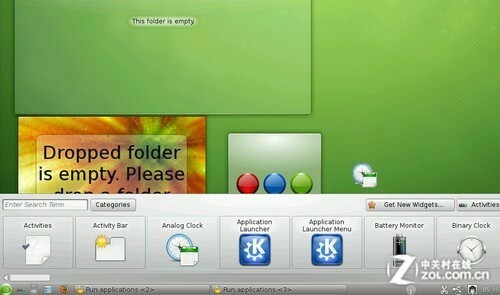 The KDE way for openSUSE 11.1 missing functionality I'm a long time user of KDE--ever since the 2.x release. I'm also a long time user of SuSE before they became SUSE and openSUSE. On Mon, 26 Oct 2009 18:56:05 +0000, haige wrote: > Could some one tell me the steps for install NCPFS on SUSE 11? I need > help on this. This package is on the SLES11 SDK.